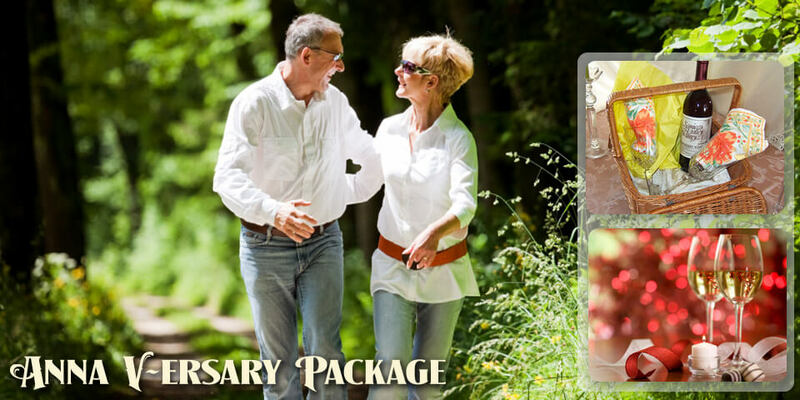 Looking for a new way to celebrate special days and occassions? 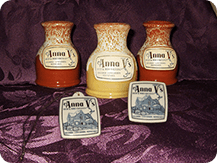 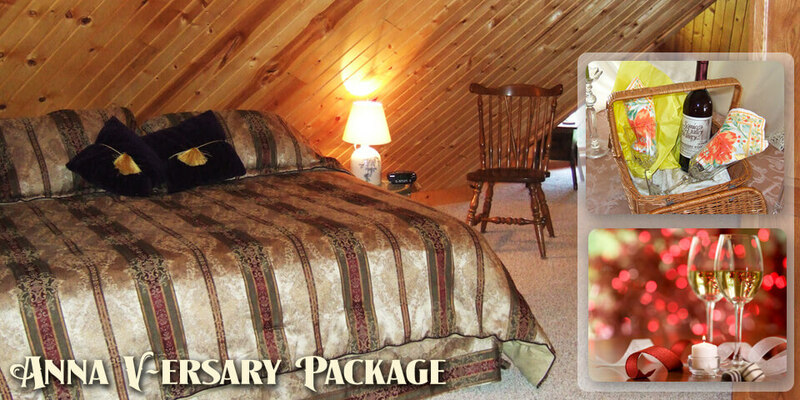 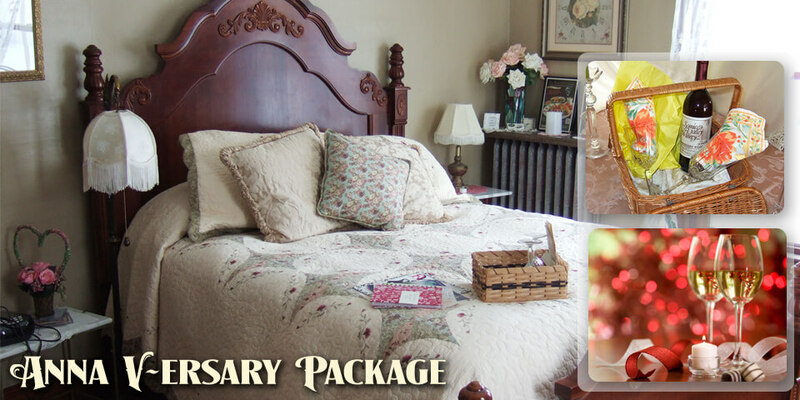 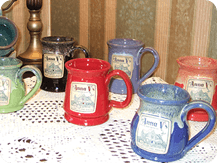 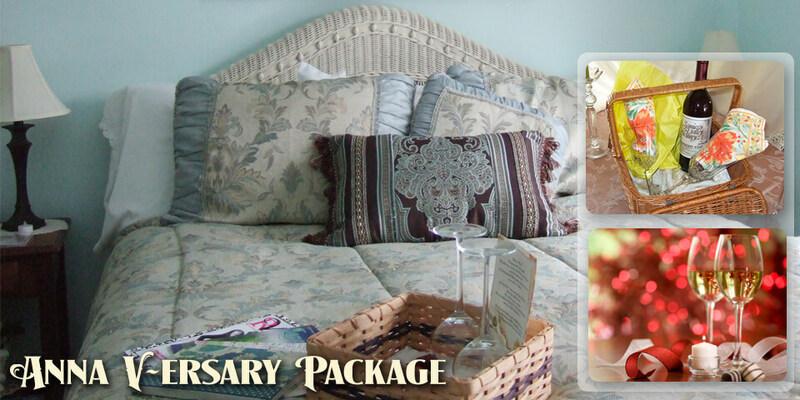 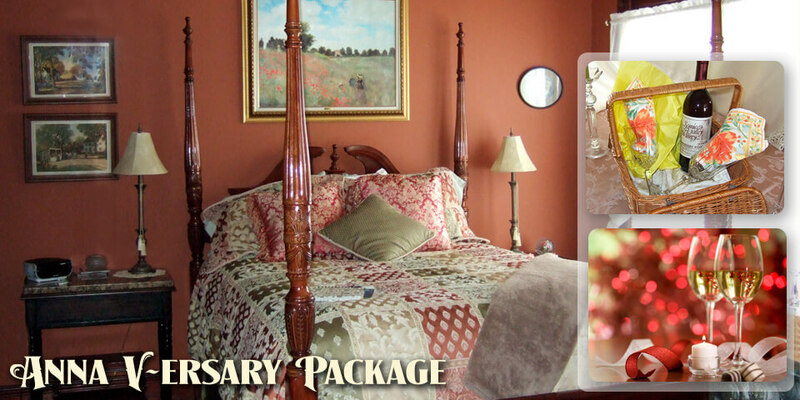 Anna V's Bed and Breakfast is the place for that memorable experience. 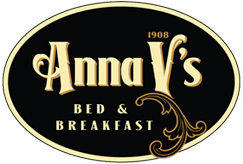 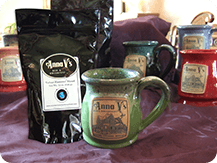 We'll help take the stress out of planning for your special events with a Getaway Package or Gift to Anna V's.